Moving to or from Lancaster, TX, 75146? Get FREE truck rental rate quotes at Jefferson Street Garage & Storage. U-Haul rental trucks are specifically engineered from the ground up to assist moving families, not freight. Our moving trucks have more safety features than other moving trucks in the industry including gentle ride suspension and high visibility mirrors to assist the driver. 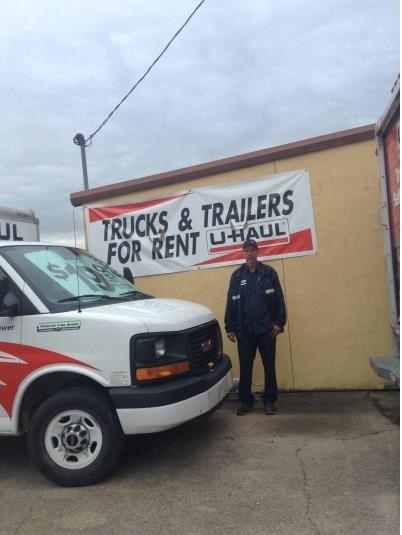 Whether you are moving a smaller apartment or a large four-bedroom house, U-Haul truck rentals in Lancaster, TX will provide you with the moving truck rental you need to get from point A to point B. 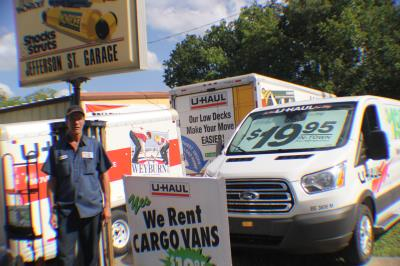 Find the perfect size moving truck to assist with your move, U-Haul is home of the $19.95 rental truck! Each rental truck is individually priced to help save you money, time and energy on your move to or from Lancaster, TX. We offer 24-Hour drop-off! Visit Our U-Haul website & check out some of our REVIEWS for U-Haul Rental & Storage!